An industry leader in full restorations, rebuilds, panel, paint and engine repairs for over 30 years. Frank's Classic Garage is the passion project of owner and founder, Frank Huber. Located in Perth, all work is carried out by experienced technicians in one workshop, saving you time and money. 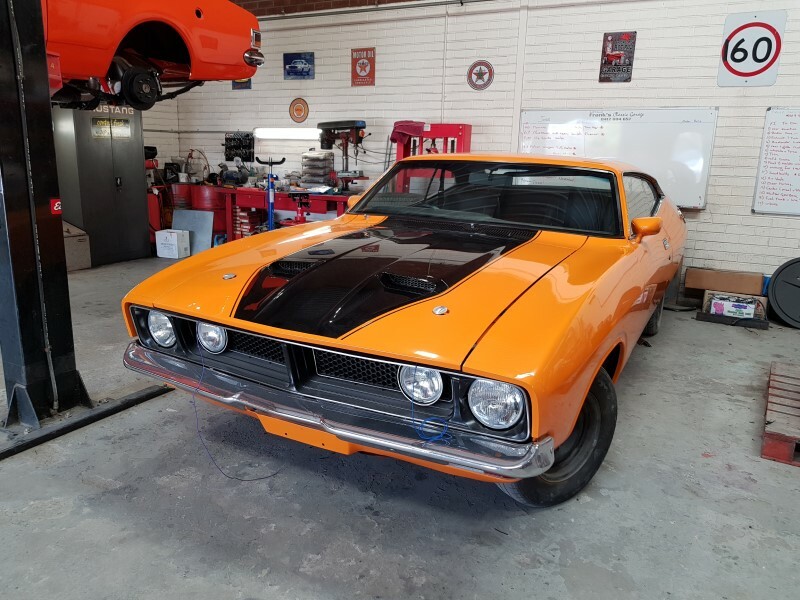 The shop specialises in services for classic muscle and street cars from the ‘50s and ‘70s. Their passion for premium results is demonstrated in the success of the garage's flagship race team - Frank's Classic Garage Race Team. See the team page for the car specifications and latest race updates. If you're a motoring and classic muscle car enthusiast, trust your pride and joy to no-one else. 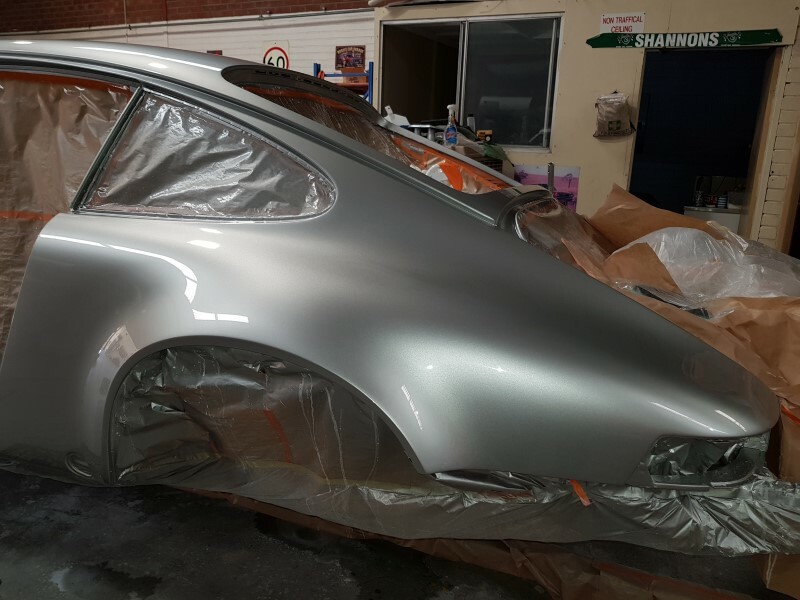 Complete restorations, rust repairs, spray painting & accident repairs. Rebuilds, servicing, tune-ups, carby and ignition upgrades. Upgrades to front & rear disk brakes, booster upgrades & servicing. 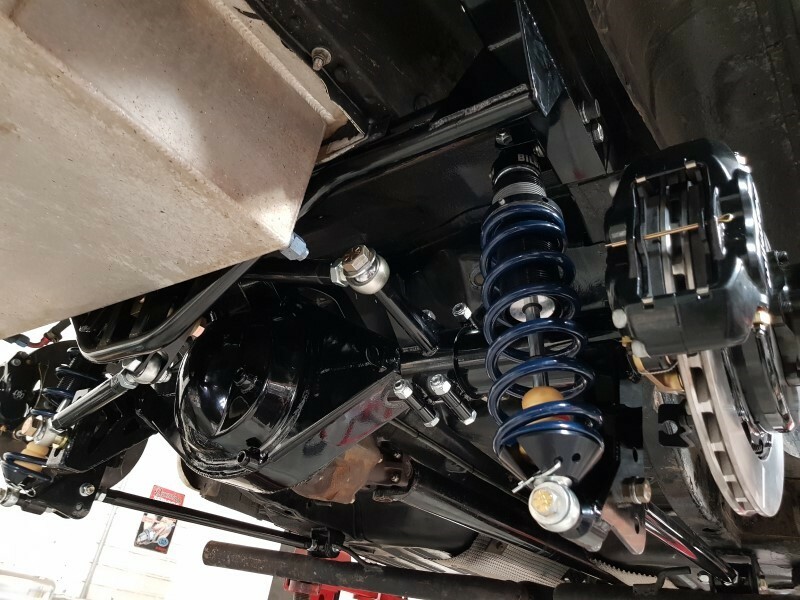 From standard to performance, coil over systems, rack & pinion steering. 1965 Fastback GT350, Kim Stewart & Frank Zanotti. Team founder Frank has been competing in Targa events for the past 12 years. 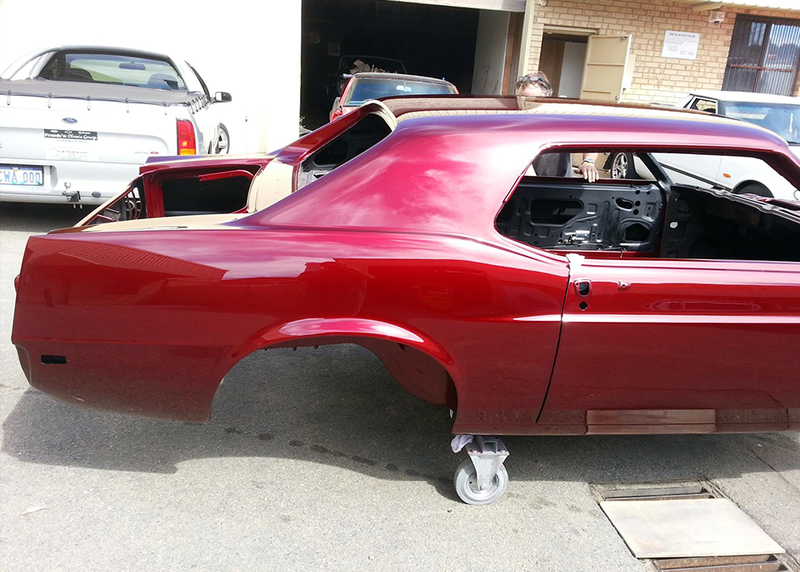 The idea of the race team started with the build of Kim Stewart’s 1965 Fastback. At one of Kim's race meets, then spectator Paul Crute was impressed with what he saw and approached Frank to build his Mustang Coupe. The trio was rounded out with the addition of Wayne Turner's Falcon Sprint, of which Frank drives with Wayne as navigator. To keep up to date with the teams' race meets, results and for your chance to ride in one of these machines on our charity drive days, like the Frank's Classic Garage Facebook page. Thank you, a member of the team will be in touch with you shortly.